I read this article and found it very interesting, thought it might be something for you. The article is called Cinema Review: The Hunger Games: Mockingjay, Part 2 and is located at https://www.totallydublin.ie/film/the-hunger-games-mockingjay-part-2/. The final instalment in The Hunger Games franchise bids farewell to Katniss Everdeen and co. with a bang… and then a prolonged and exhausting whimper. This lacklustre closer to the blockbuster film series sees its source material overstretched to breaking point. 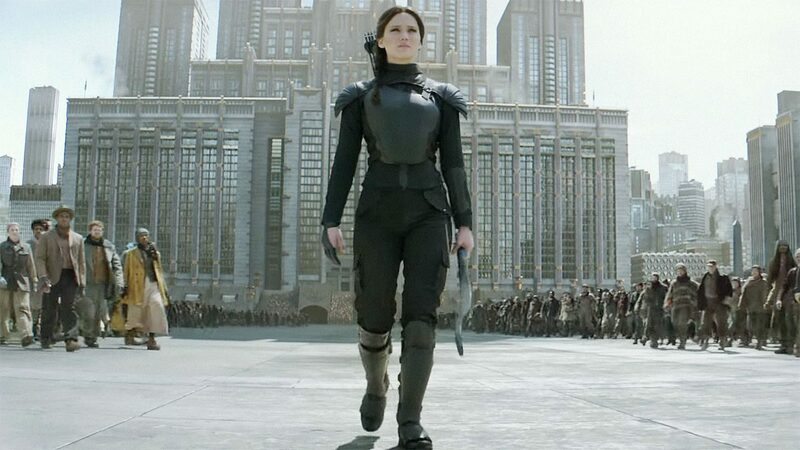 War has taken its toll in Mockingjay, Part 2, and everybody’s in a bad way. Katniss (Lawrence) is battered and bruised, her sister’s angry/bald, and on-again, off-again love interest Peeta (Hutcherson) is suffering from a bad case of shellshock. Katniss and the rebels look to end things once and for all with an assault on the capital and an attempt on the life of President Snow (Sutherland). The pivotal elements of the plot happen in quick succession over the course of about half an hour or so. The rest of the film spends a lot of time with its characters, stressing the horrors of war. However, whatever insight it may provide us with is lost in a series of one-note, shot/reverse-shot talking head sequences that drag on and on, as characters emote with all the liveliness of dour robots. There could of course be subtle acting stuff going on, but it comes off more as the actors feeling fatigued by the weight of the franchise rather than the emotional weight of the screenplay. Explosions and CGI break-up the monotony of the film’s mostly gray interior/exterior sequences. There’s enough pyrotechnics present in the film to keep you from falling asleep but one really gets the sense that what story there is left to tell could be dealt with far quicker than it is. Then there’s the obligatory late plot twist, a weak attempt to hook the audience in for another thirty minutes. Just when you think you’re out, they pull you back in for a sequence in which Katniss plays house and trades in her iconic bow for a googly-eyed baby. Inconsequential.